It has been a great pleasure working with the Chef de Section Expositions at The Musee Olympic over the last two years. Finally the exhibition came down but here are a couple of installation shots. 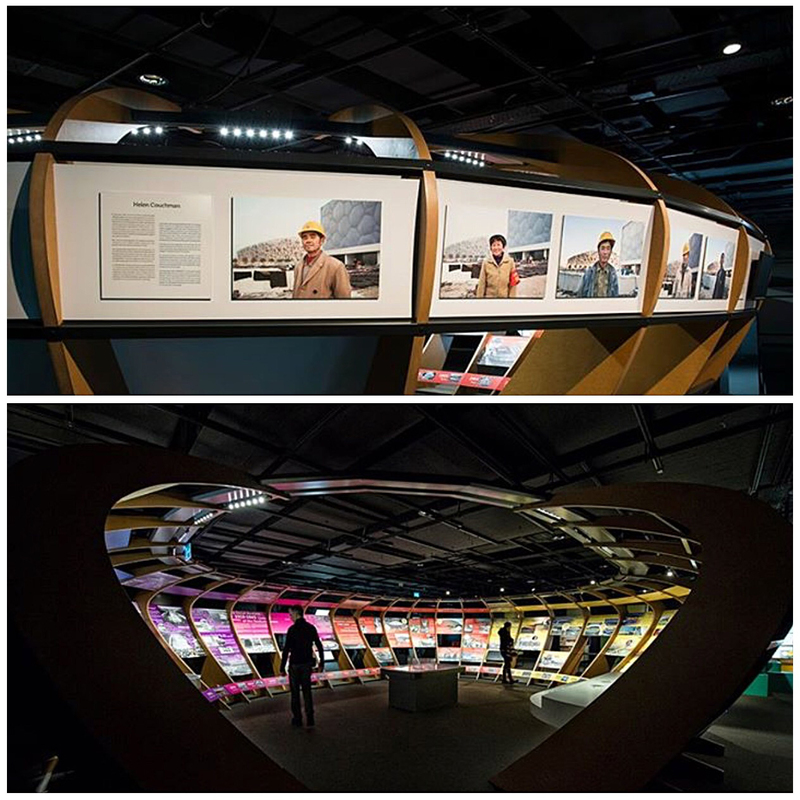 ‘WORKERS 工人 Gong Ren’ by Helen Couchman at ‘Stades’, The Musee Olympic, Lausanne. 2016-2017. 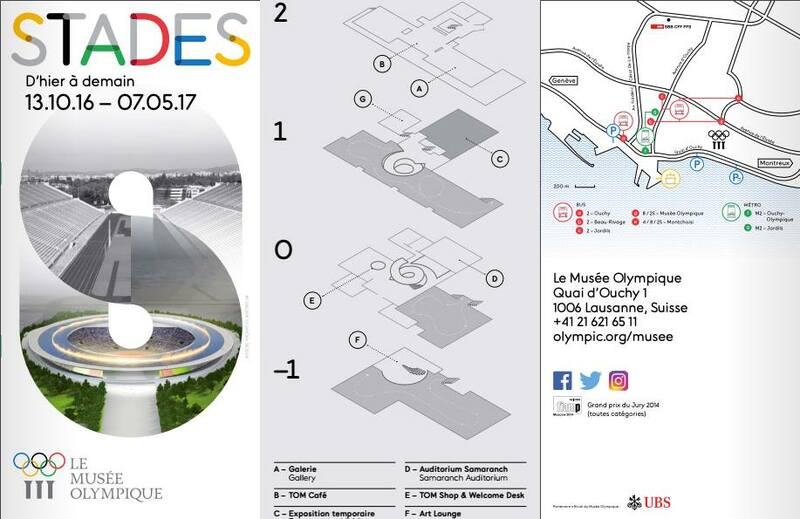 Stades opens tonight at Le Musée Olympique, Lausanne, Switzerland. 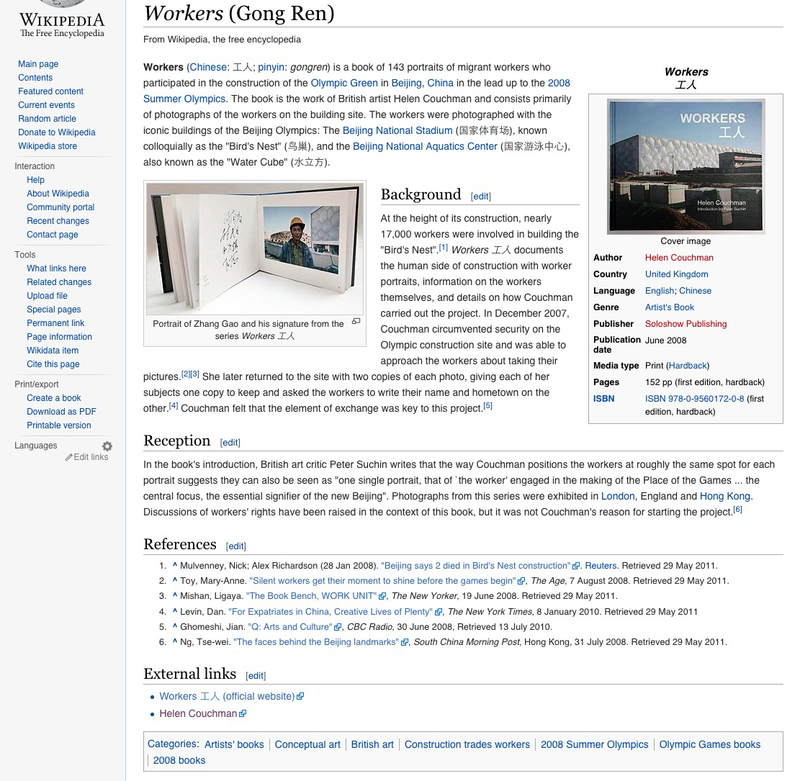 Featuring at its centre portraits from the WORKERS 工人 Gong Ren series. Until 07/05/17. Sharing a selection of prints from the Cloud series, yellow lining series at Communicating Your Discoveries, part of Explore Weekend 2014 at the Royal Geographical Society, London, UK. Update 08/10/14: Event sold out at the end of the day. With Dr. Caroline Bressey , Dr. Gemma Romain and artist Helen Couchman. 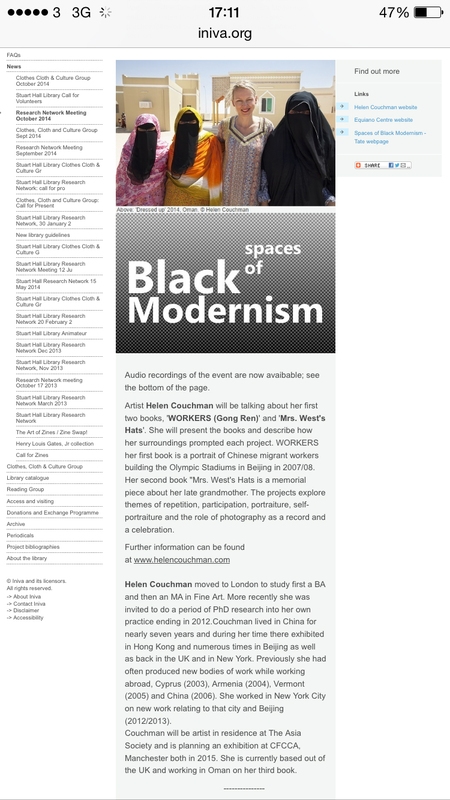 Dr. Caroline Bressey and Dr. Gemma Romain will present on their research and curation with Tate Britain of the current display ‘BP Spotlight: Spaces of Black Modernism: London 1919–39’. 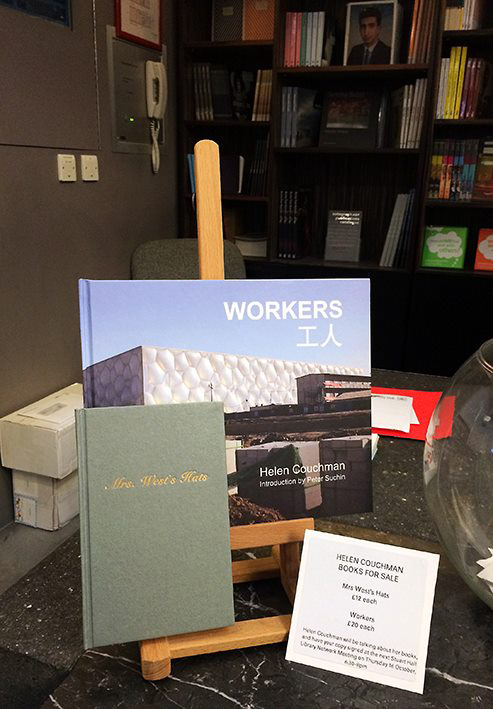 Artist Helen Couchman will be talking about her first two books, WORKERS (Gong Ren)’ and ‘Mrs. West’ Hats’ which will be available to buy. 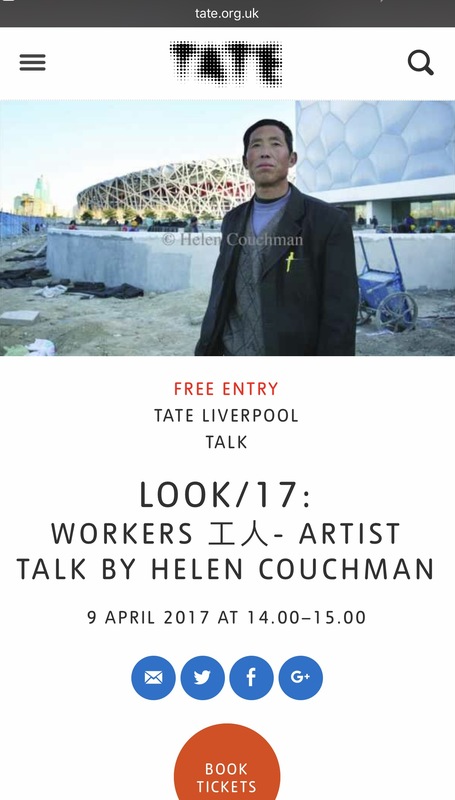 Artist Helen Couchman will be talking about her first two books, ‘WORKERS (Gong Ren)’ and ‘Mrs. West’s Hats’. 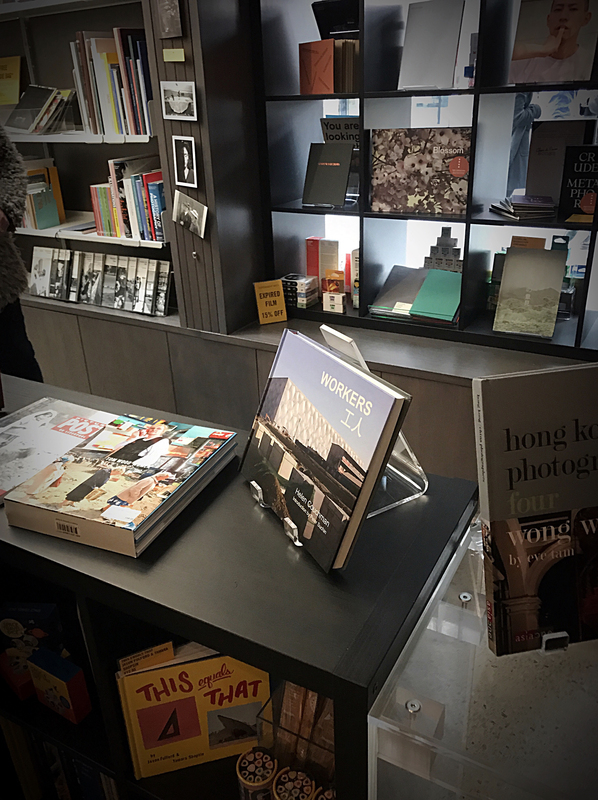 She will present the books and describe how her surroundings prompted each project. 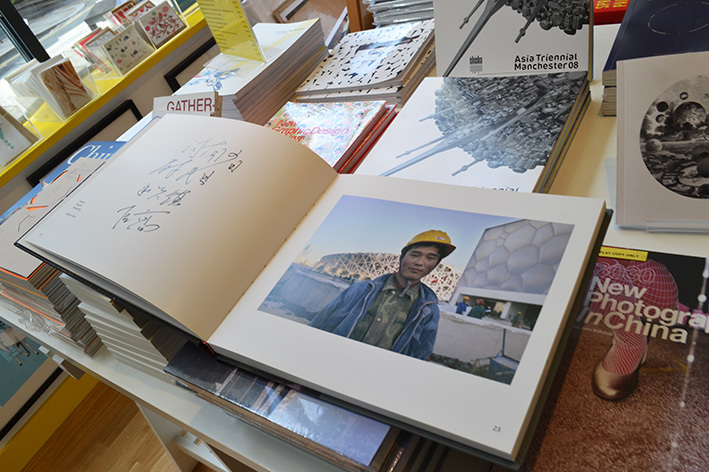 WORKERS her first book is a portrait of Chinese migrant workers building the Olympic Stadiums in Beijing in 2007/08. Her second book “Mrs. West’s Hats is a memorial piece about her late grandmother. The projects explore themes of repetition, participation, portraiture, self-portraiture and the role of photography as a record and a celebration. Helen Couchman moved to London to study first a BA and then an MA in Fine Art. More recently she was invited to do a period of PhD research into her own practice ending in 2012.Couchman lived in China for nearly seven years and during her time there exhibited in Hong Kong and numerous times in Beijing as well as back in the UK and in New York. Previously she had often produced new bodies of work while working abroad, Cyprus (2003), Armenia (2004), Vermont (2005) and China (2006). She worked in New York City on new work relating to that city and Beijing (2012/2013). 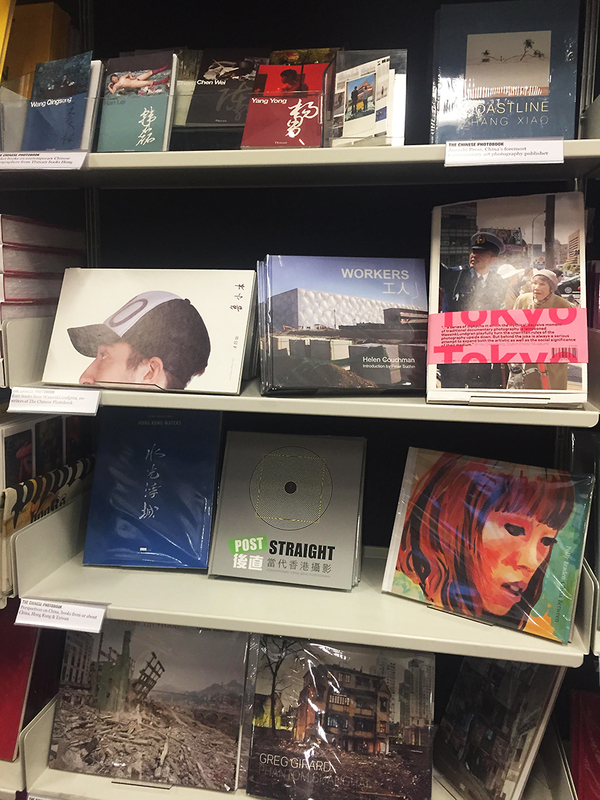 Couchman will be artist in residence at The Asia Society and is planning an exhibition at CFCCA, Manchester both in 2015. She is currently based out of the UK and working in Oman on her third book. 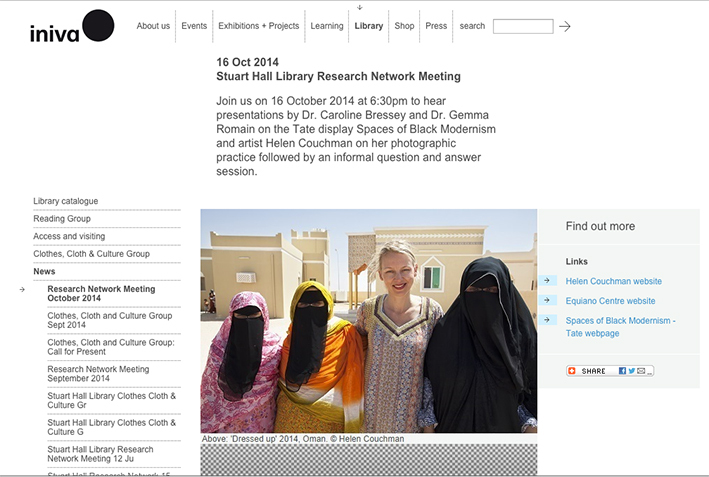 Dr. Caroline Bressey and Dr. Gemma Romain will present on their research and curation with Tate Britain of the current display ‘BP Spotlight: Spaces of Black Modernism: London 1919-39′. The display brings together artworks which demonstrate the trans-national exchange between artists from diverse ethnic backgrounds during the inter-war years. 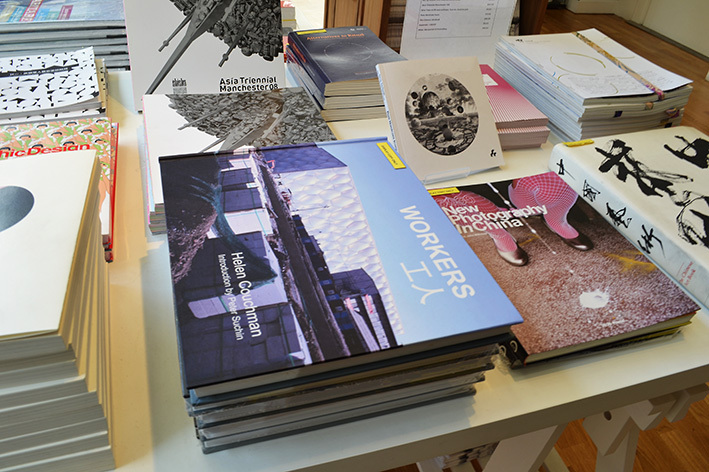 The artworks were selected from the Tate Collection and public and private collections. Between the wars, a cosmopolitan network of artists exchanged ideas in London’s art colleges, studios and clubs. They were instrumental in shaping the cultural and political identity of the city. Caroline and Gemma are researchers at the Equiano Centre at University College London. The Centre was founded to support research into the Black Presence in Britain. 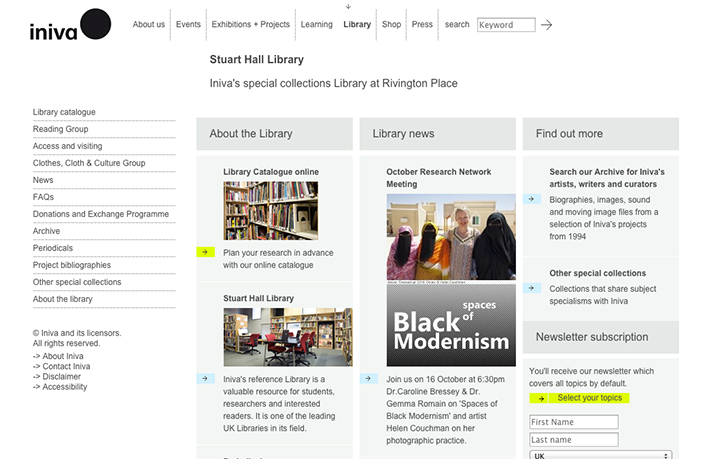 Spaces of Black Modernism builds on research from the Drawing Over the Colour Line project. 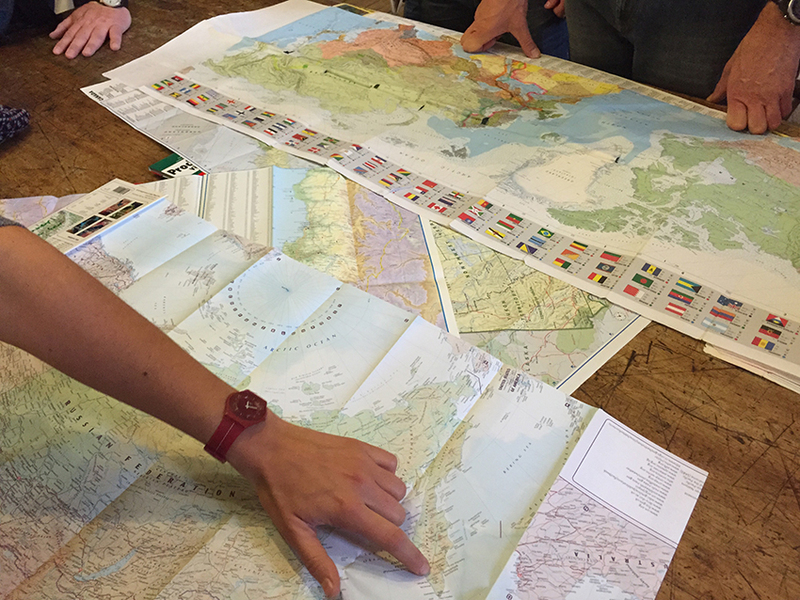 Dr. Caroline Bressey is a lecturer in the Department of Geography, UCL. Her research focuses upon recovering the historical geographies of the black community in Victorian Britain, especially London. Parallel to this are her interests in ideas of race, racism, early anti-racist theory and identity in Victorian society. A large part of her research uses photography and this interest led her to collaborate with the National Portrait Gallery, London, on the representation of black and Asian people in their collections. She has worked as a curator with the National Portrait Gallery and Museum in Docklands. Dr. Gemma Romain is a historian who researches Caribbean and Black diasporic history. 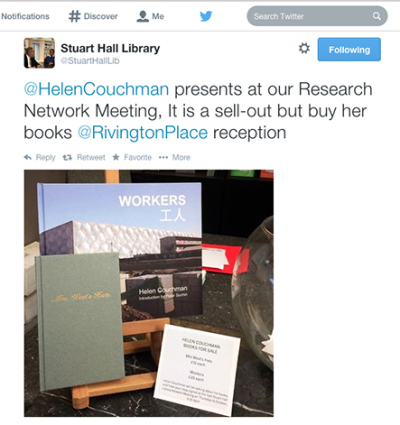 Research Associate for the AHRC funded project ‘Drawing over the Colour Line’. Vera Douie Fellow at the Women’s Library, documenting interwar Black histories within the collections. Leverhulme Early Career fellowship at Newcastle University, project entitled ‘Negotiating Slavery and Freedom: petitioning and protest in the nineteenth century British Caribbean’. She has worked for various museums and archives including The National Archives UK and the National Maritime Museum. She has taught at Birkbeck College, University of London on the subject of Black hidden histories in museum and archival collections. Book signing on the 16th October. Details to follow.